In amongst the Boxing Day sales and the post-Christmas sugar comedown, here we are delivering our No.05 Pop Single Of 2016. The track we’ve decided to give it to this year comes from an unknown quantity here in Australia; probably anywhere else for that matter. 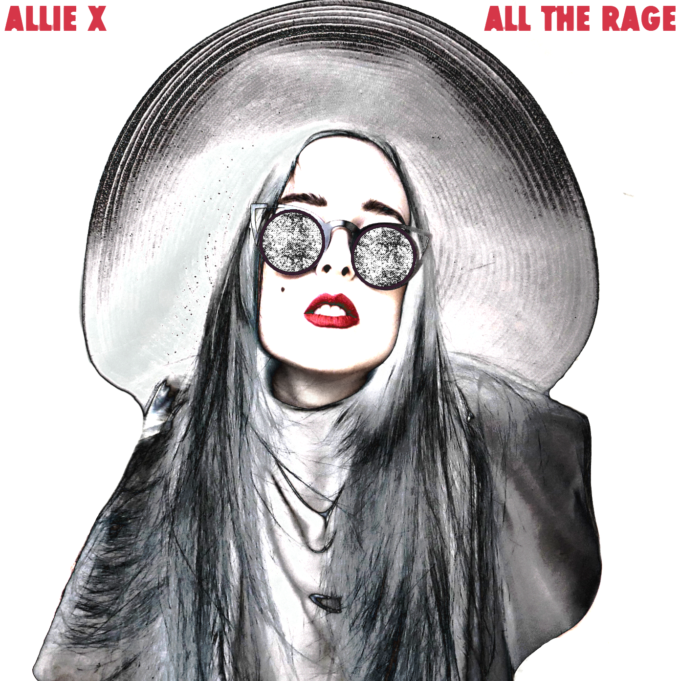 Canadian songstress Allie X has us hook, line and sinker with her latest single ‘All The Rage’ when it dropped into our inbox back in July this year. We praised its “Max Martin-esque stabs”, we loved its interesting vocal arrangements and straight-out pure pop leanings that fused elements of Sweden and Gaga with splashes of street-savvy UK pop. Throw in a music video featuring ‘Drag Race’ Season 7 winner Violet Chachki and well… what’s not to love? What the future holds for Allie X, we don’t know. But we reckon the pop world will be a heck of a lot more interesting with more of her in it. 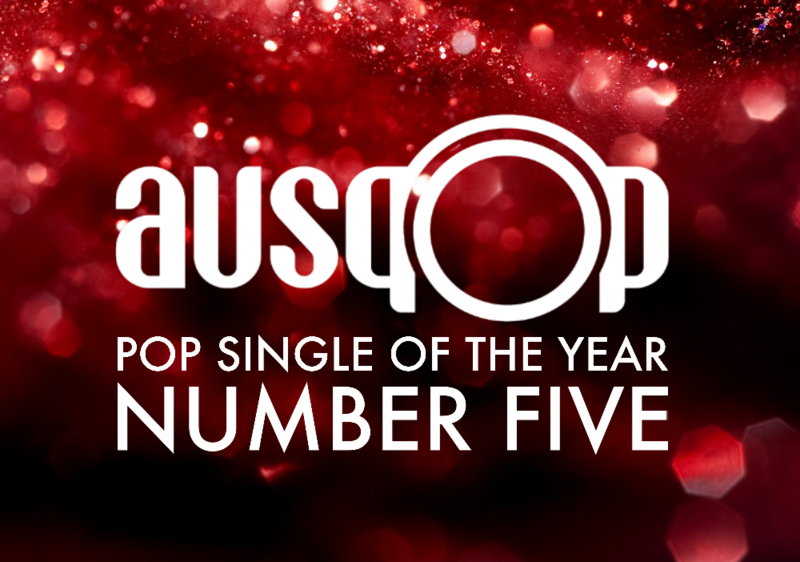 Our No.5 Pop Single Of 2016 is Allie X’s ‘All The Rage’. I watched this video and then about 3 months later watched drag race and totally didn’t realise until AFTER the finale that Violet Chachki was in this.